George Trevelyan suggested that I contact you with the prospect of you coming to Seafairhaven next year 11th-18th June, and should be grateful if you would be kind enough to get in touch. My telephone numbers are 01348 840420 and 07875 088391. 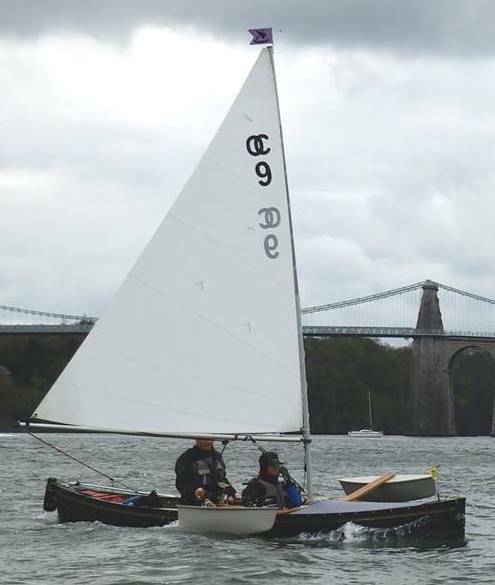 Thanks for the plug Geoff, and enjoy the Clyde… fantastic sailing waters. Have enormous fun on your raid everyone. I hope you have lots of fun. If you feel you want to enjoy another event in your mid-winter consider enlisting for the furthest south raid in the world. Tawe Nunnugah in Tasmanian runs from 1st Feb 2017 and culminates in the fabulous Australian Wooden Boat Festival in Hobart 9th – 12th Feb 2017. Have your thoughts stretched to a date and possible venue for the 2017 Raid? No dates or venue yet I’m afraid. In previous years we have found the volunteer who finds the venue and then decides the date but no luck so far. If you look at the program 2019 page you will see the outline details. Sorry for the delay in replying but just back from a ski-trip and trying to remember how this softawre works !